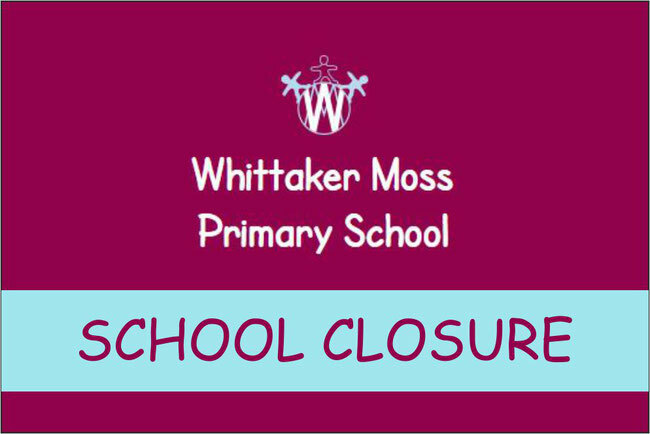 Whittaker Moss Primary School in Norden will be closed on Monday (19th November) following a roof fire which broke out at lunchtime today (Saturday 17th November). The fire broke out following roofing works which were being carrier out by contractors at the school. The roof has been damaged and the gas and electric have had to be shut off by the Fire Service. Building Control Officers from the Council have attended and have worked with the contractors to make the site safe and secure. 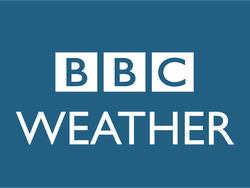 We have been advised that the school will be closed on Monday and following more detailed assessment of the damage the school will advise of what will happen further into the week.